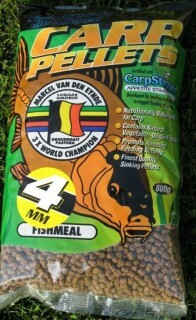 Van Den Eynde 4mm fishmeal pellets are a fantastic hard feed pellet. 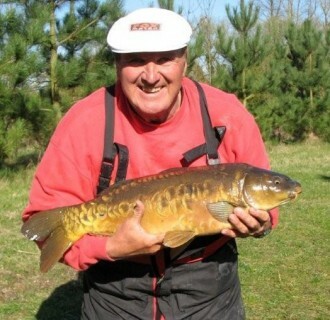 They can be used for feeding with pole cup or loose feeding over the top for catching carp near the surface. Bream also love them. When you want to catch near the surface just loose feed 3 or 4 pellets continually and then use a banded pellet or a jellet on the hook. 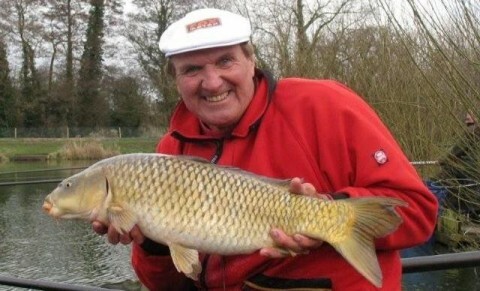 When you want to fish on the bottom, feed a big pot every 30 or 40 minutes.